University of Exeter was established in 1955. It is a proud member of the prestigious Russell Group of leading research institutions in the UK. Exeter’s research focuses on one of the many fundamental problems faced by mankind in the present. Some breakthroughs in their research include the identification and treatment of new forms of diabetes and the creation of the world's most transparent, lightweight and flexible conductor of electricity. University of Exeter is ranked 154th in the world by the 2019 QS World University Rankings. The University is rated 130th in the world and 16th in the UK by the Times HIgher World University Rankings 2018. The University achieved the Teaching Excellence Framework Gold Award in 2018. 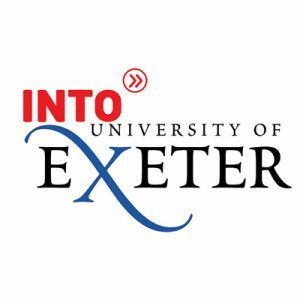 Exeter was acknowledged as the best in academic and athletic achievement across a wide range of sports in the UK by The Times and The Sunday Times Sports University of the Year 2015-16. Academically, the University’s strength lies in Mineral and Mining Engineering (16th), Geography (11th) and Sports (13th).